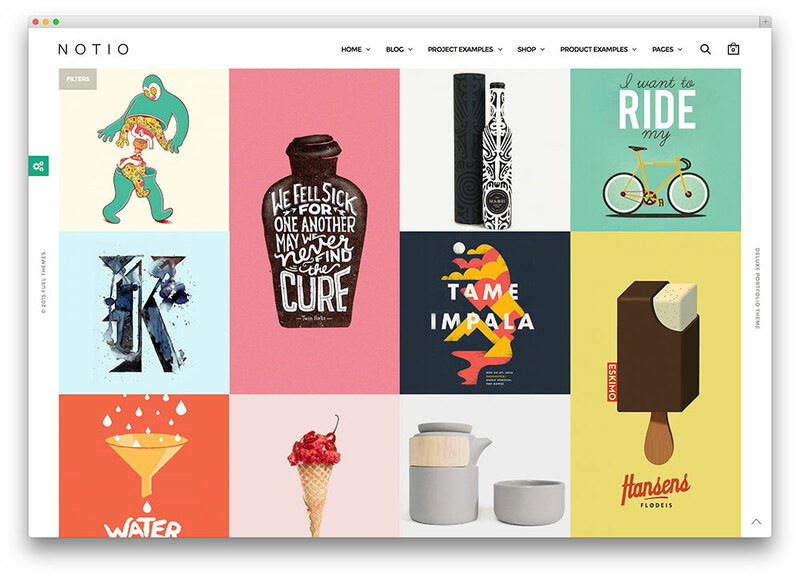 Highly interactive, complex, and thoroughly animated websites in bright, engaging colors are fun and cool. However, they don’t always work for some people. Sometimes, the simpler, cleaner, and fuss-free ones are better aids to decision-making especially when it comes to sales and purchases. So while the endgame is supposedly a sale for your brand, the overly blinking and ginormous “buy me” button in fluorescent green might only turn out to be counterproductive. One of the many things that makes X such a lovable theme is its simplicity. This theme has proven that there’s really more with less. 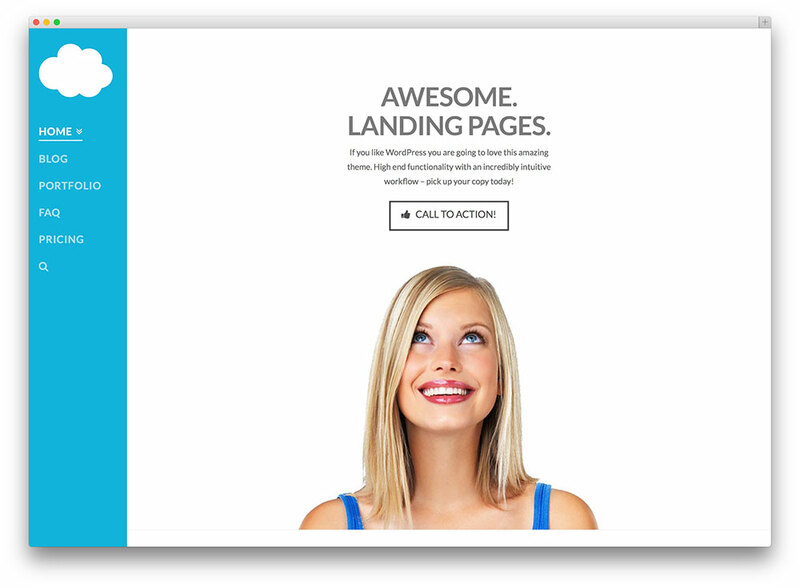 There are several features that make it incredibly easy to create the website of your dreams — as you can make your own design with the tools provided. There’s even a dedicated live preview for your chosen design, with matching screenshots. 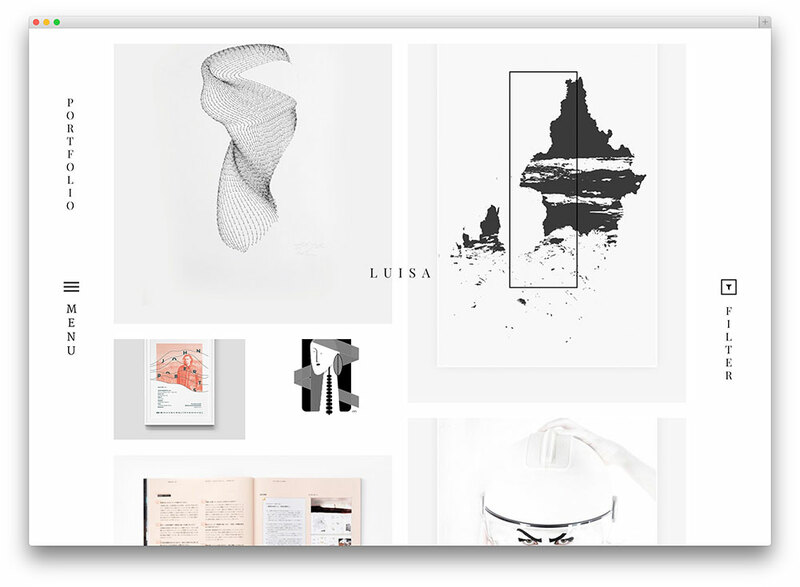 With a fully-responsive design that works great across tablets, smartphones, and other handheld devices and a demo install that lets you create your website with just a single click, it’s difficult not to love Luisa. It’s easily customizable and was brilliantly developed based on Bootstrap 3 framework making user experience seamless and quick. There’s also video support which streamlines video attachment, so you won’t have to worry about getting stuck in that. 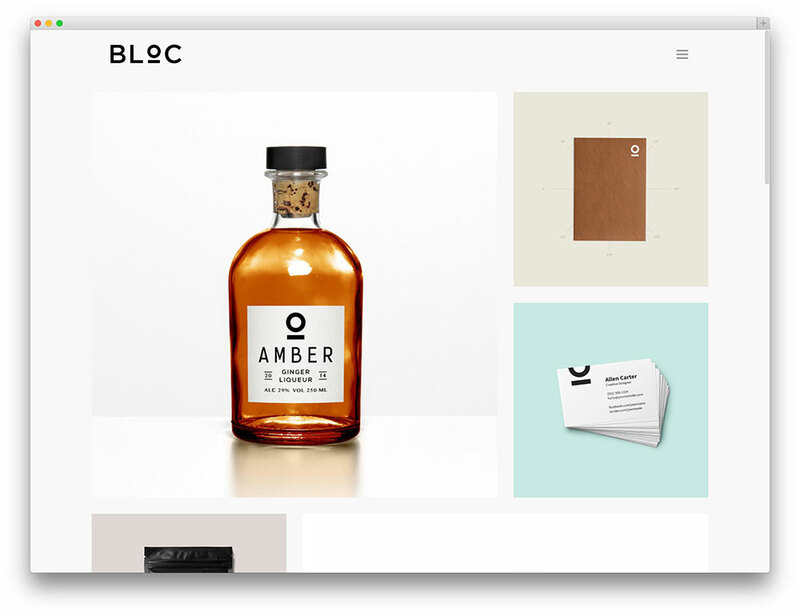 The Swiss-inspired design of Bloc WordPress theme looks stunningly lovely, and can be a professional and business appropriate theme. It’s fully responsive, offering a great viewing experience for users on tablets, smartphones, and mobile devices. Its minimalist design allows focus to be concentrated on the product or content itself instead of an overwhelming web layout. The built-in admin panel gives you the liberty to handpick the colors, fonts, and page layout. Bloc WordPress theme supports FontAwesome, Entypo and Elusive icon families, plus 600+ google web fonts to boot. It also allows you to adjust the size, weight, color and line height of the typography for better customization. No heavy coding is required so designing and administrating should be a breeze! The deal-breaker has to be Notio theme’s one-click installation and setup feature! The quick and easy format makes it a breath of fresh air for web administrators who have something better to do like participate in business meetings, take care of the inventory – and the like. It’s also a perfect stepping stone for those who’re just starting out. The setup and installation may be easy, but you’ll be surprised how its simplicity can exude such an impressive elegance, you’ll never realize a novice did it! Attention, food bloggers! 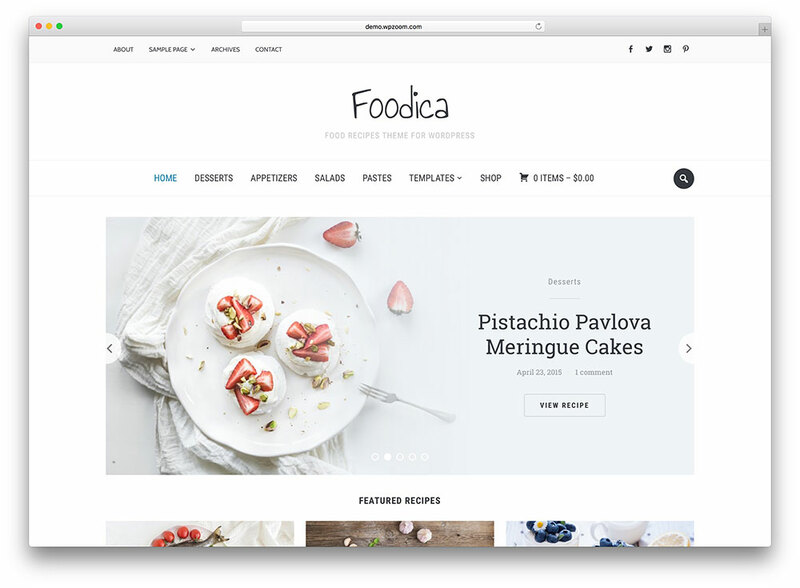 If you’re tired of having to break a sweat over your blog’s layout and design, Foodica will save your day. This clean, crisp, and sophisticated theme is perfect for your food blog because it won’t steal the spotlight away from your vibrant and sumptuous foodie photos and equally awesome content. The HTML5 and CSS3 technology this theme is built on also makes customization easy – with widgets and tools that you can drag and drop as you go. There’s also a Live Customizer that shows real time progress of your work. Yum!